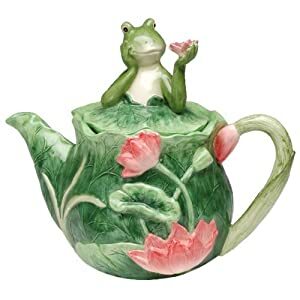 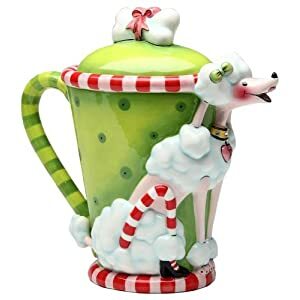 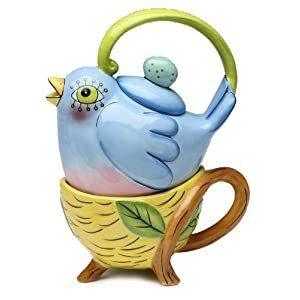 Whimsical teapots are such fun through Appletree. 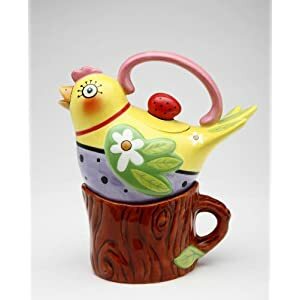 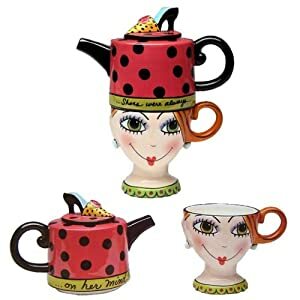 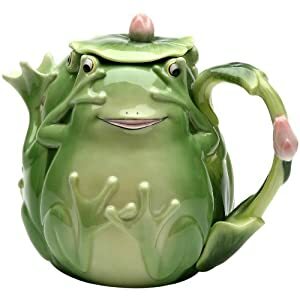 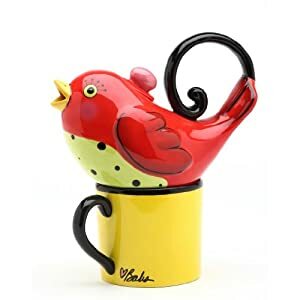 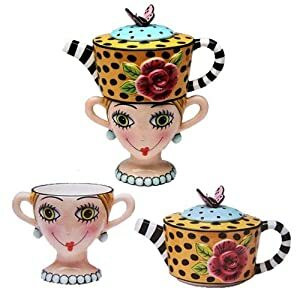 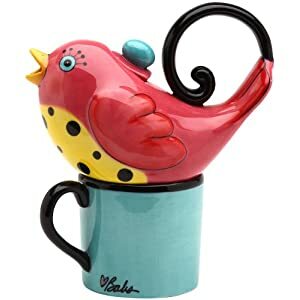 Designer Babs has a fun imagination and designs charming teapots. 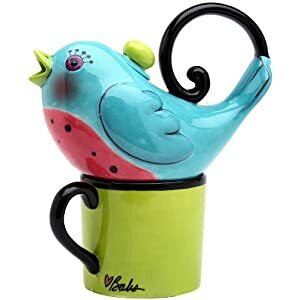 These are some of our favorites and ones that we hope you will enjoy, too. 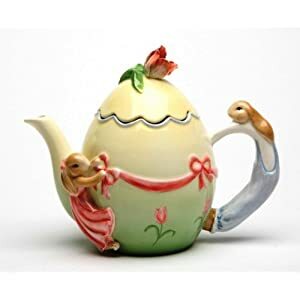 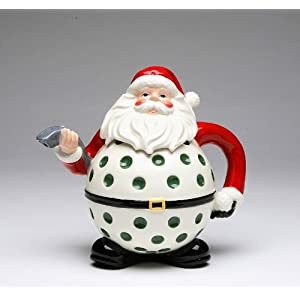 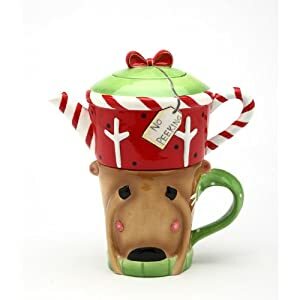 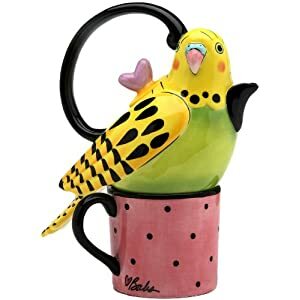 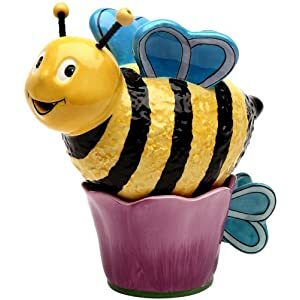 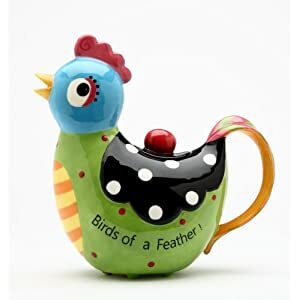 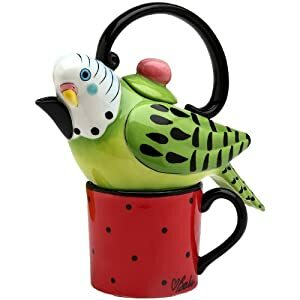 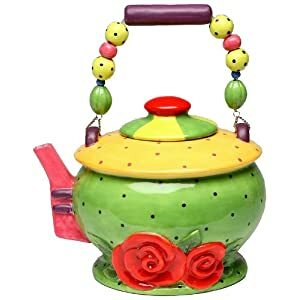 Click on your pick to see more about it, purchase it or browse more whimsical teapots.